Your Venture, Your Game! A year-long quest. Choose experiences to make a life worth living. Then create a venture that delivers those experiences. Take your time to reflect deeply. Whatever you choose is RIGHT! Choose one to start with. make your selected venture real! It's YOUR story. Own it! 1. Quest Pilot - By invitation only. 2. Coming July 2019. The DIY version. 3. Coming July 2019. Massive support for a small band of adventurers! 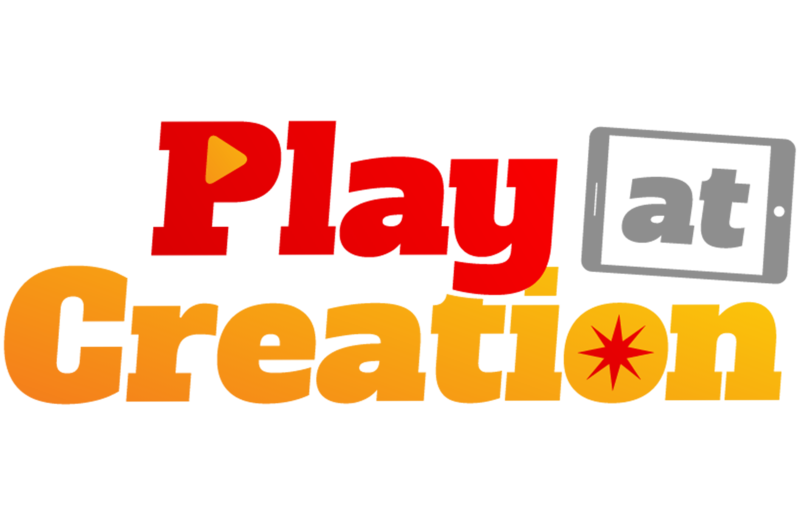 By invitation only (email john@playatcreation.com).